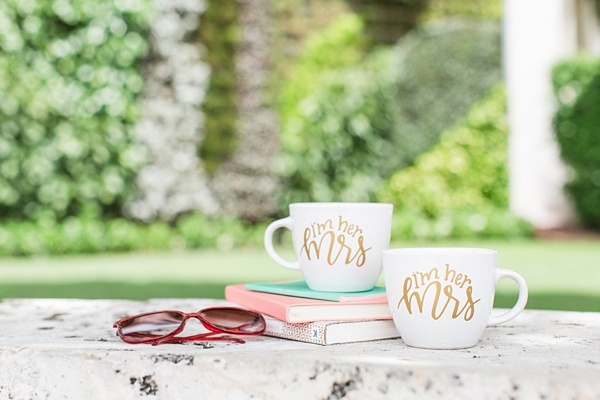 Perfect Wedding Gifts for the Mrs. and Mrs.
For java-loving couples, these adorable mugs are the best of both the trendy and timeless worlds. Pair the mugs with some of the brides' favorite coffee or tea flavors and some chocolate biscotti, and you've given your friends a cozy morning together! 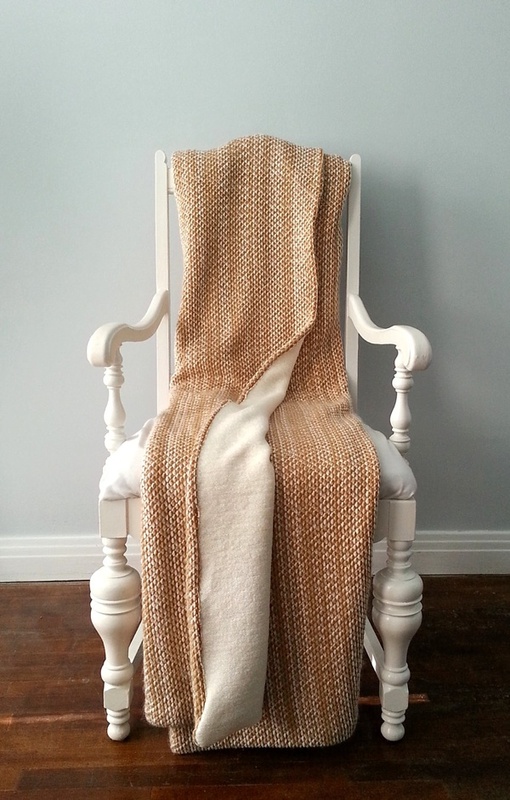 When the cold weather kicks in and the newlyweds celebrate their first snowfall together, this soft and cozy throw blanket will be the first thing they grab for when they decide on a low-key date night in. And even if it's not a date night, heck yes to all things comfy chic! We apologize in advance for getting Stevie Wonder stuck in your head! But think ahead and celebrate the brides' first wedding anniversary with something paper! It's a fab project for those who like to put personal touches with some DIY magic. This printable can be set into any frame or size of your choosing and matched with any other special details that are personalized to the couple's style. 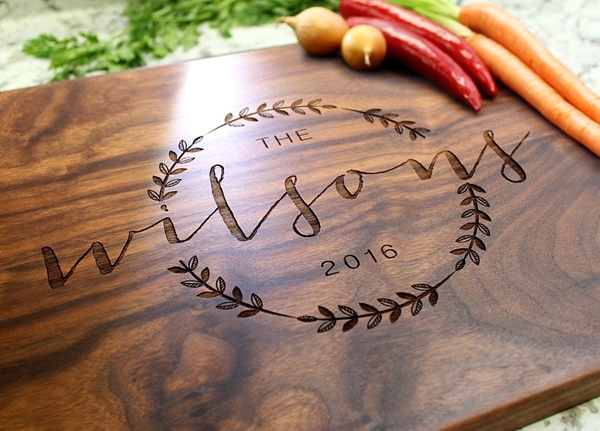 We're pretty much 100% on the fact that weddings' second mission in life is to give us permission to buy even more monogrammed things, and we totally accept that mission! 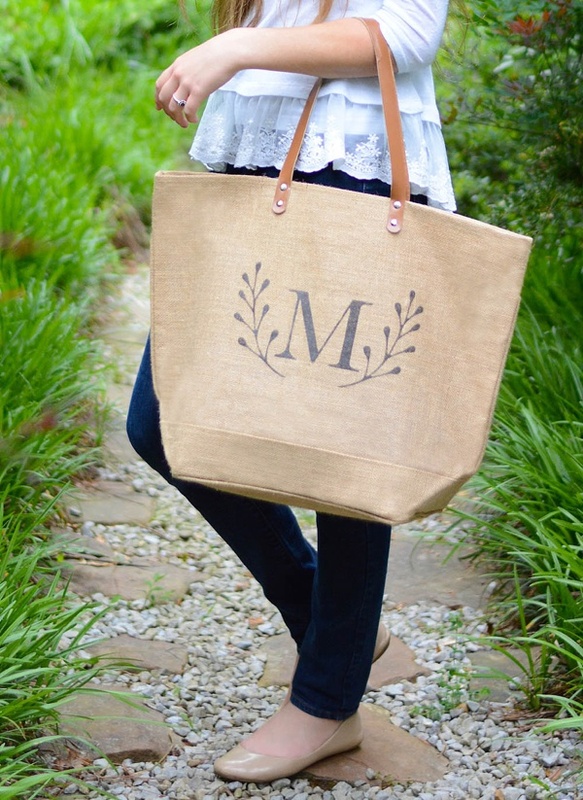 Gorgeous and simple, this hearty burlap weekender bag is made perfect with the brides' last name initial. Or if they choose to keep their respective names, gift them with two bags! Because adorable. 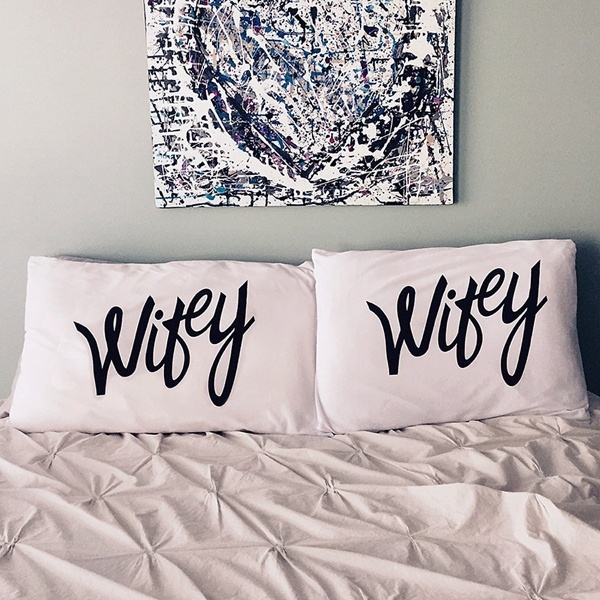 We're obsessed with this custom Wifey pillowcase set for the brides who love the minimalistic modern aesthetic in their home. Consider adding a tray table for breakfast in bed (like this driftwood and leather one we love!) to your gift, and you've made a practical and stylish addition to their new home together! 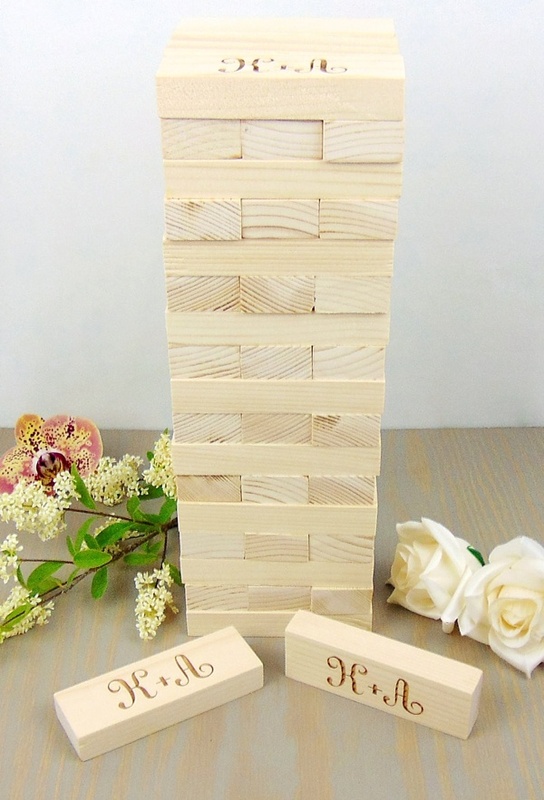 Game night just isn't game night without a fun personalized set with initials on it, especially when you're newly dubbed Mrs. and Mrs.! It's no secret for already married couples that the first months of being married is a bit of a transition when it comes to money, so give the brides the gift of a budget-friendly date night idea or at-home entertaining get-together for their loved ones. Ahoy! 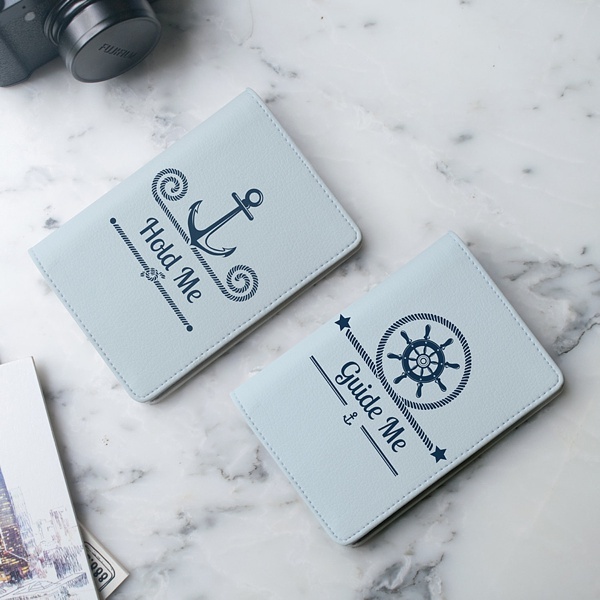 These ocean-inspired passport covers are perfection for the brides going on an international cruise for their honeymoon! 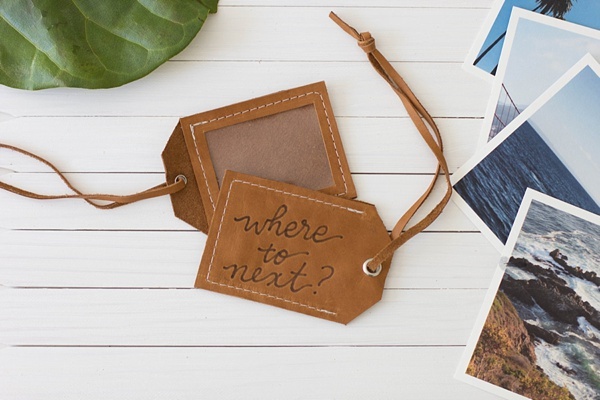 ... or maybe they have so many anchors and monkey knots in their home decor that you couldn't help but think of them with this couple's passport set! Either or, it's a must-have gift sure to make them smile. 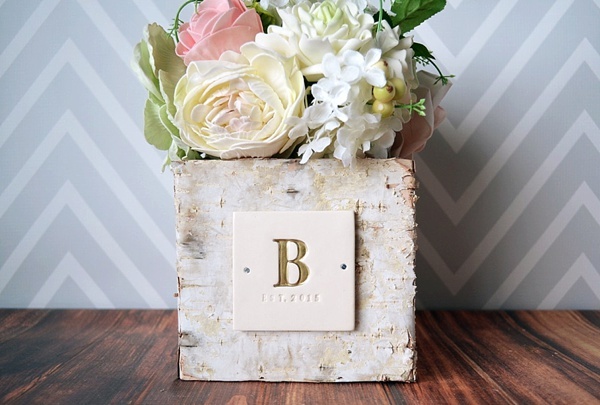 This sweetly vintage rustic flower box can be personalized in so many ways from initials to wedding dates to monograms depending on what you think the couple will prefer more! Even better way to wow and brighten their day? Once the brides come back from their honeymoon, hand-delivered your gift with a fresh floral arrangement. Looking for more gift ideas? 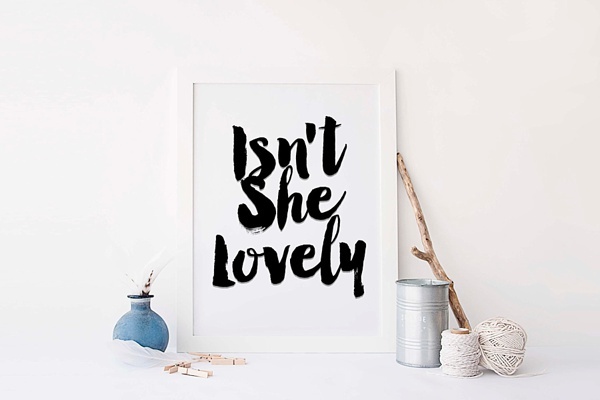 Head over to Etsy's Editor Picks that runs the gamut when it comes to home, fashion, and other sweet gifts for brides!